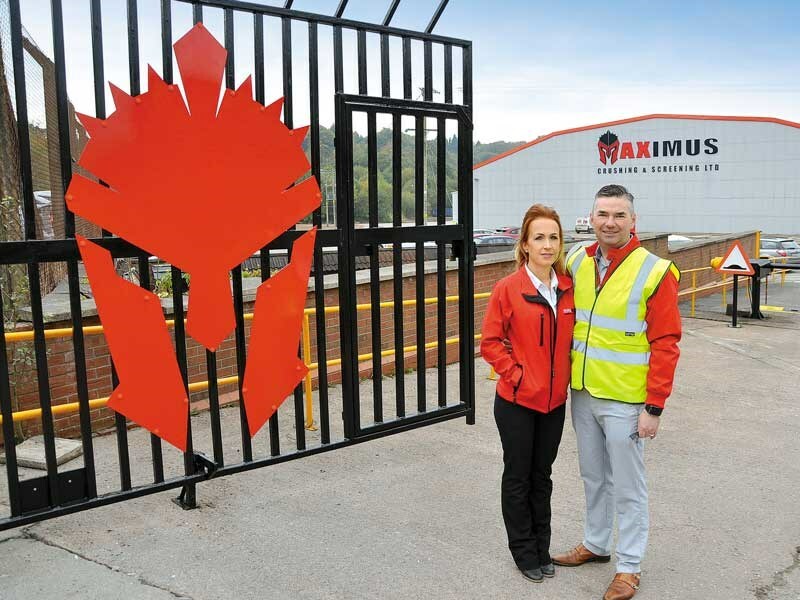 Dungannon-based Maximus Crushing and Screening Ltd moved to a 70-acre site in late 2016, thanks to a bulk order and the need for more space to develop more products. 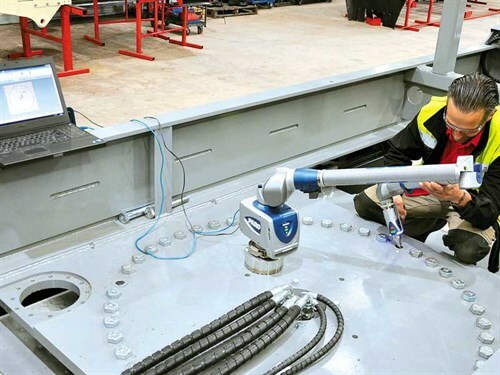 The company later held an open day for some UK and Irish customers, which gave them a chance to see around the new factory and experience new machines for themselves during some on-site demonstrations. Managing director, Shane O’Neill, said the open day was arranged to give the customers an insight into how Maximus designs and manufactures the machines and to motivate them for next year’s season. "We bought this site, which is a former brick plant, in January last year. It was totally transformed into our fully functioning factory in only nine months. We really had outgrown our previous site, which we were renting," Shane says. "Today, we research, design, and manufacture a complete range of screening and crushing equipment for the quarry industry. We are a one-stop shop for quarry operators and ancillary businesses." The term Maximus is a Latin word that means ‘greatest’ or ‘strongest’ and the company was named this because of its strong global market involvement and in recognition of the quality of the company’s range of machines. Maximus Crushing and Screening Ltd was originally started in 2004 by Shane, who has a background in engineering and currently employs 105 staff. 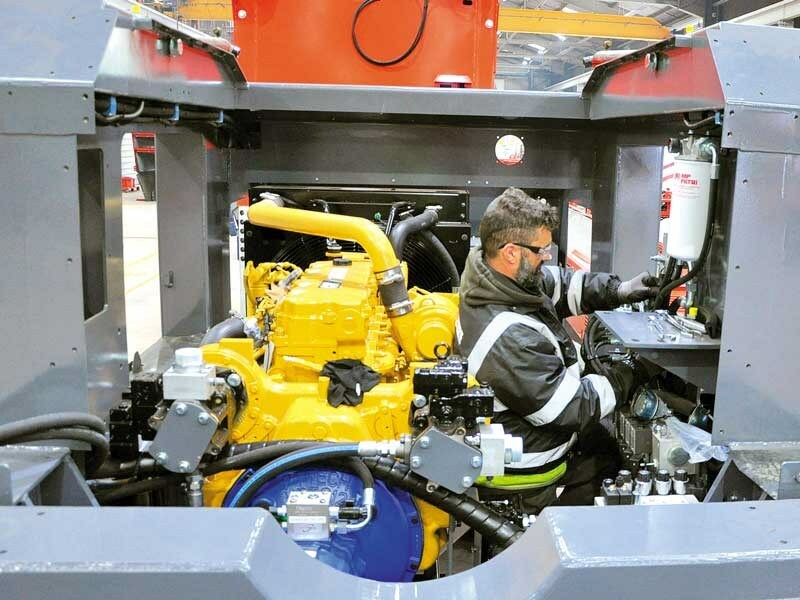 The company has reported an extremely busy year so far with many machines being exported to customers in the US, Australia, Russia, and other international destinations. Closer to home, and thanks to an upturn in the local construction industry, demand for Maximus machines has also started to increase. "Business has been very good this year. The construction industry is really starting to pick up again," Shane says. "We have experienced excellent sales in England and more so in the Republic of Ireland where our sales representative Pat Kavanagh has been working very hard. 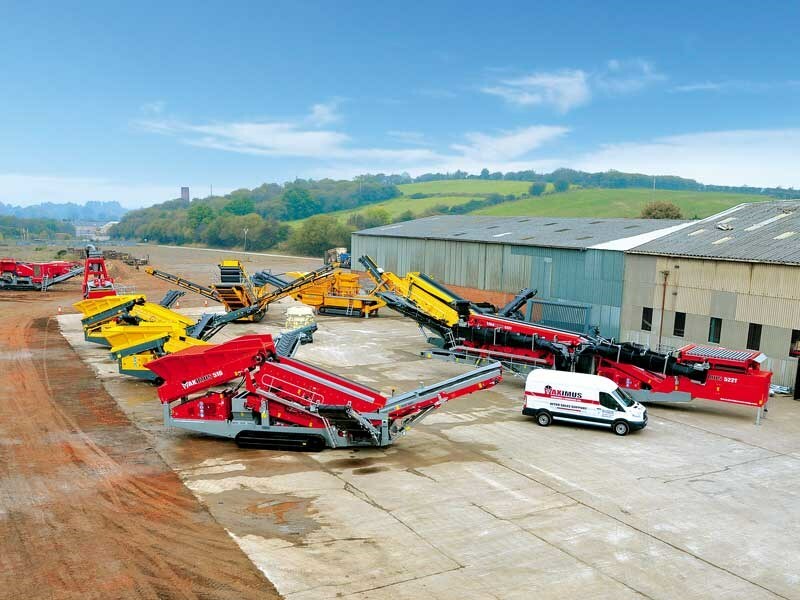 "Pat has sold four crushers and eight screeners this year to customers all around Ireland." Pat was present at the open day with some of his customers to show them around the factory and to highlight a crusher that is new to the market. The new modern factory on Coalisland Road in Dungannon extends to 100,000 square feet in size. Most of the parts required to build the machinery are manufactured in-house, starting off with the cutting of steel with the company’s new laser cutter. The parts are then folded, welded, blasted, and painted by the staff to suit each machine under construction. The factory has also installed new ovens for baking the paint on the parts to ensure the best paint finish possible that will last a long time. Maximus stocks around £1m worth of parts at any one time to ensure down times with their machines working around the world are kept to an absolute minimum. "We are proud of the dependable and honest reputation we have built up over the years and will continue to grow a sustainable business that will benefit our national and international dealer network," Shane says. "The Maximus product range is built using high-quality materials and components, making them robust, reliable, and easy to maintain, giving many years of service. "We are passionate about building strong, long-lasting partnerships. We go above and beyond in order to assist all our customers in making cost-effective and correct use of our equipment. Our support team ensures our clients will always have the right part when they need it. "Our service engineers travel to all our customer destinations to service and maintain our machines, no matter where they are." 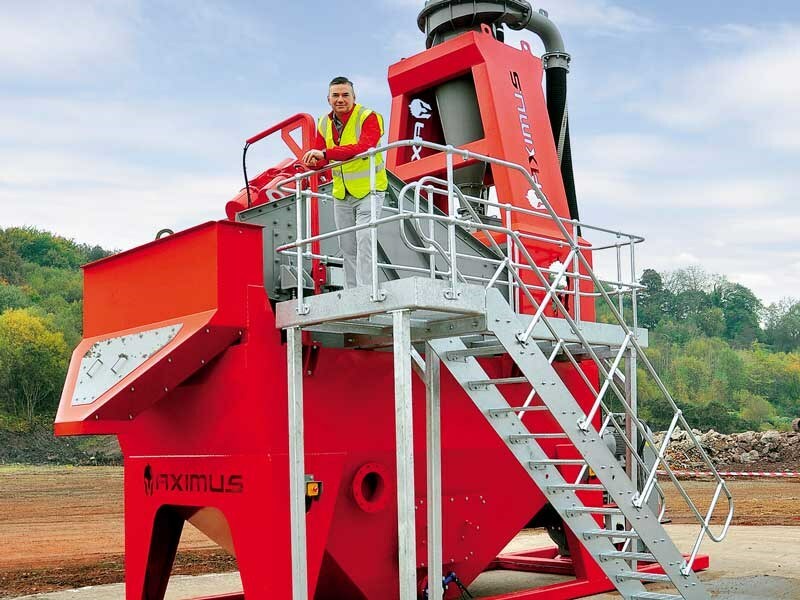 Maximus Crushing and Screening Ltd has recently unveiled a new crushing machine, which the company says will ‘revolutionise’ the sector. "The new crusher comes with reverse and an unblocking system as an optional extra," Shane says. "It is powered by a new C6.7 engine, which has the potential of reducing fuel usage by up to 30,000 litres per year compared to older model engines. 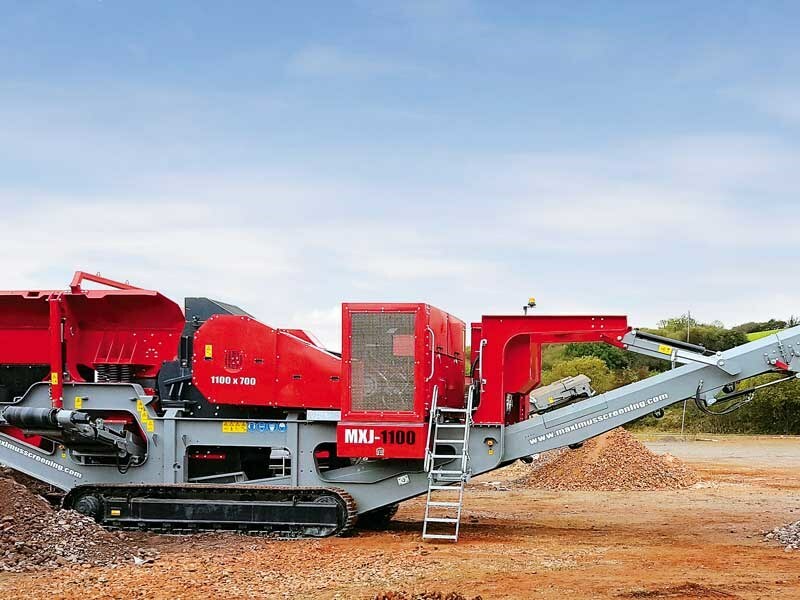 "The heavy-duty crusher is 1100mm by 700mm in size and can handle all types of material. "We have put a lot of research into this machine and know it will perform well in the market." For further information about the company and its extensive range of products, visit maximusscreening.com.